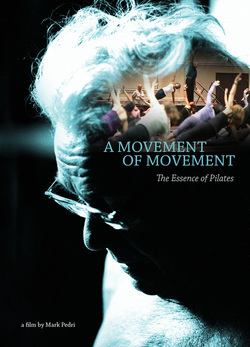 Bring A Movement of Movement to your community! Why wouldn't you want to host a screening of A Movement of Movement? If you're passionate about movement and would like to help spread the word, then organizing a screening is perfect for you! Here are just some of the reasons why hosting a screening would be awesome! Help spread the word about something you're passionate about. Give your community a great opportunity to see the film. Everyone loves going to the movies! Throw a party for your clients. Turn your studio into a theater for an evening. Get involved with the local film culture. Watch the film with like minded people on a big screen. It helps us keep making great projects that we're passionate about. Meet great people and potential new clients. Will this screening be open to the public or a private event?